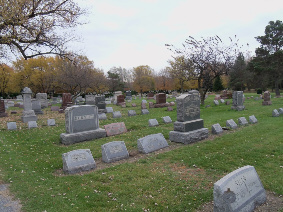 North Ridge Cemetery, was established in 1844. We are physically located in Cambria, New York, however, our office address is Lockport, New York. 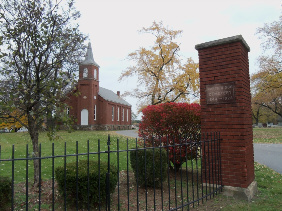 North Ridge Cemetery is 3.6 miles east of Ransomville, New York, and is located on the east side of Church Rd., 550 yards south of Hwy 93; 1050 yards north of Hwy 104. 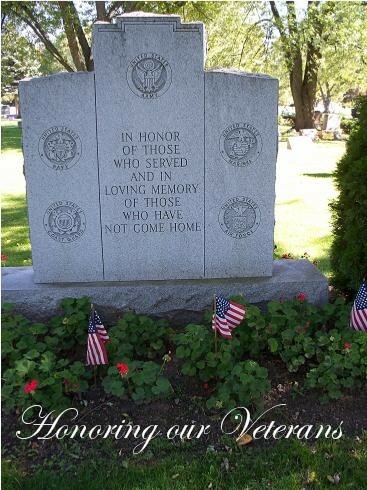 Several North Ridge interments are listed on Find a Grave.com. Do know, however, this is not a complete listing. 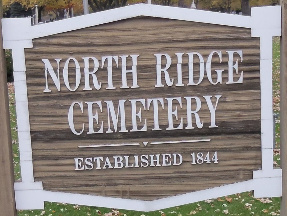 North Ridge Burial Association, Inc.
of the North Ridge Burial Association, Inc.